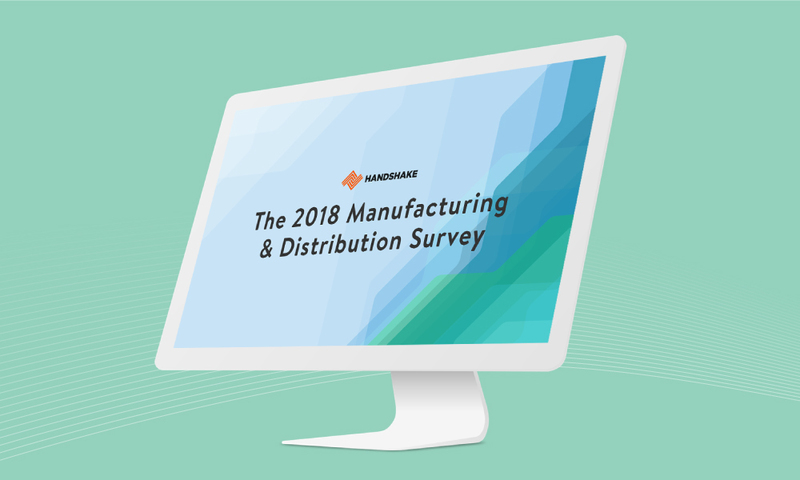 Earlier this year, the 2018 Manufacturing & Distribution Survey went out to wholesale distributors and manufacturers to gain a deeper understanding of how the industry is changing in the wake of new challenges, disruptive technologies, and shifting customer expectations. Survey respondents were asked about their operational challenges, sales processes, and technology investments, with a particular focus on the areas of B2B eCommerce and mobile technology. 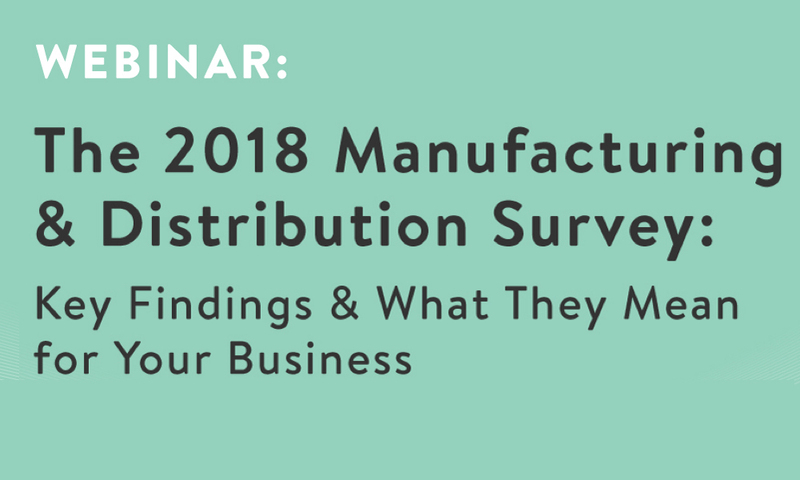 Presented by Handshake CEO Glen Coates, this webinar will reveal the biggest insights from the survey and the trends you need to stay on top of. See how your organization stacks up to the competition, and find out what you need to do to keep up. The top insights from this year’s survey, including key sales challenges, B2B eCommerce adoption and growth statistics, and mobile commerce trends. Opportunities for manufacturers and distributors to differentiate from competitors. 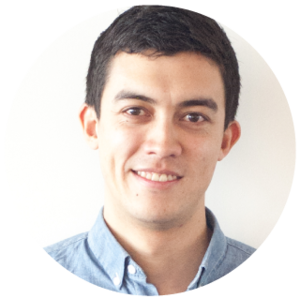 Actionable steps your business should take over the next 12 months.